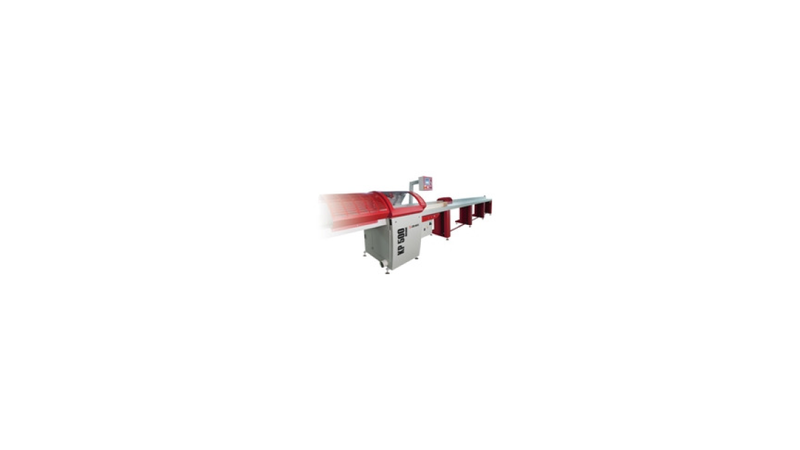 Optimizing cross-cut saw KP 500 Optim is designed for woodworking companies, which process massive wood and put maximum emphasis on the quality and yield of their production. Optimizing saw KP 500 Optim is used for cutting out defects and optimizing fixed lengths of blades in the production of glued blocks, boards, massive furniture parts, floor, floorboards, boards, packages, etc. Solid and robust design of the optimization saw ensures accurate and rapid cuts in wood. Feeding equipment moves reduced material to cut with great speed and positioning accuracy of ± 0.3 mm.